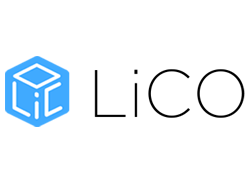 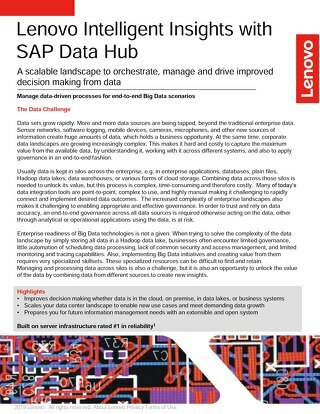 Providing solutions for big data and analytics to help you make sure information and analysis flows seamlessly. 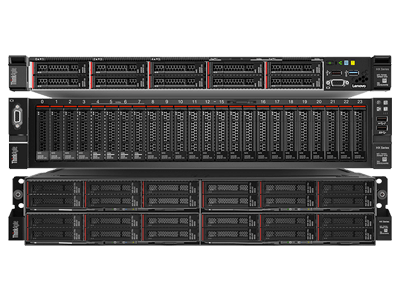 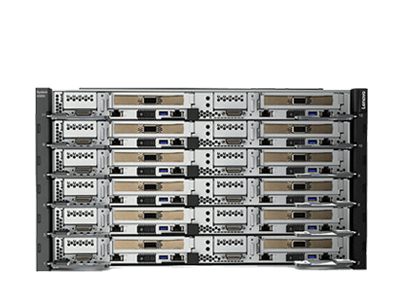 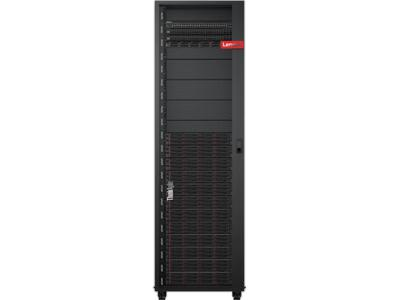 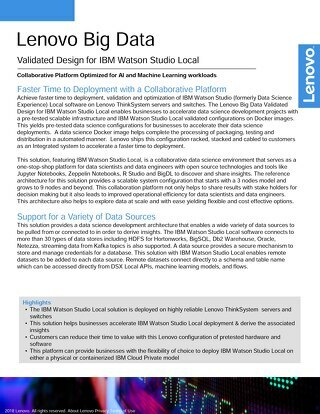 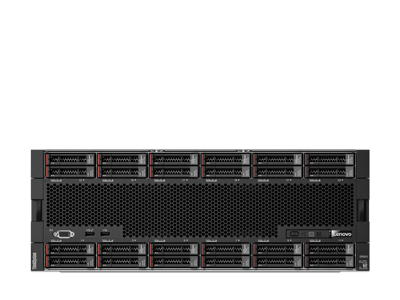 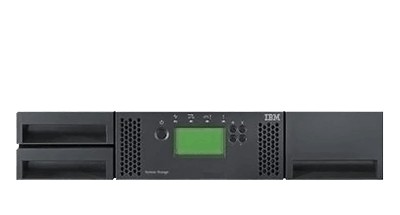 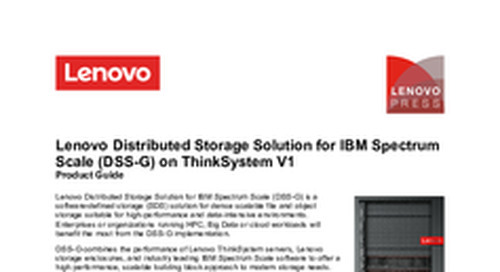 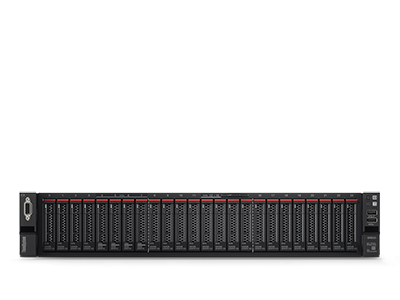 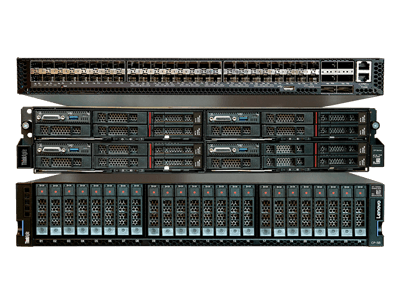 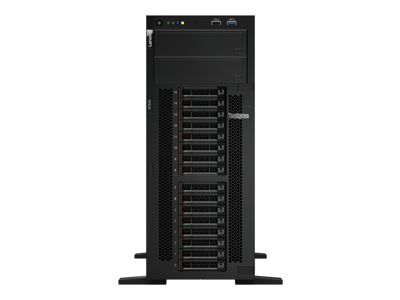 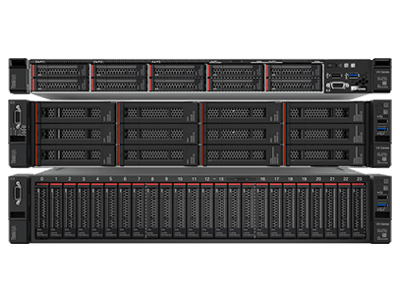 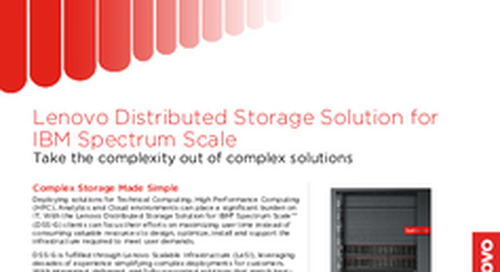 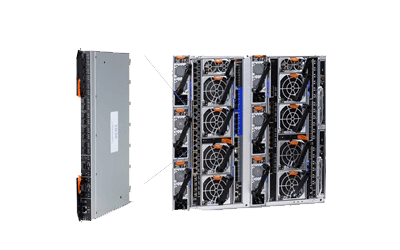 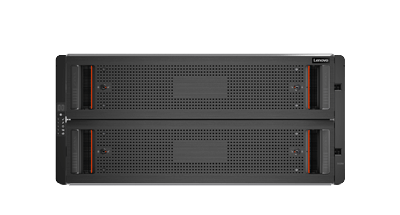 The Lenovo Distributed Storage Solution for IBM Spectrum Scale takes the complexity out of complex solutions. 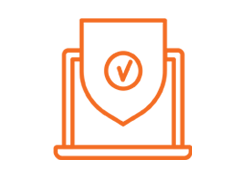 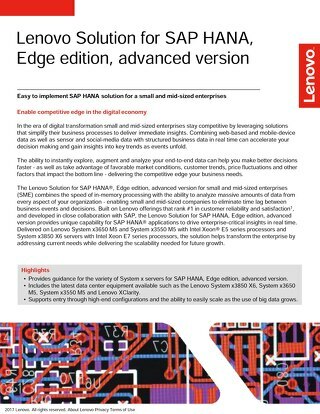 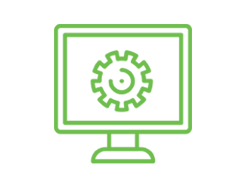 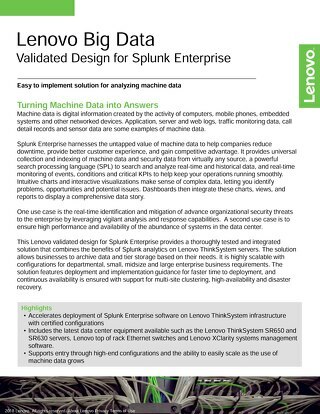 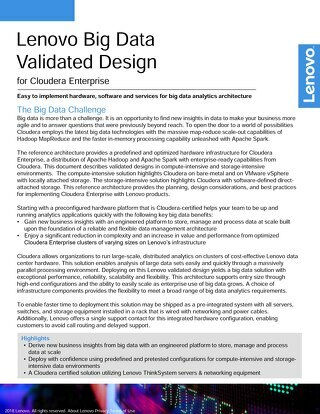 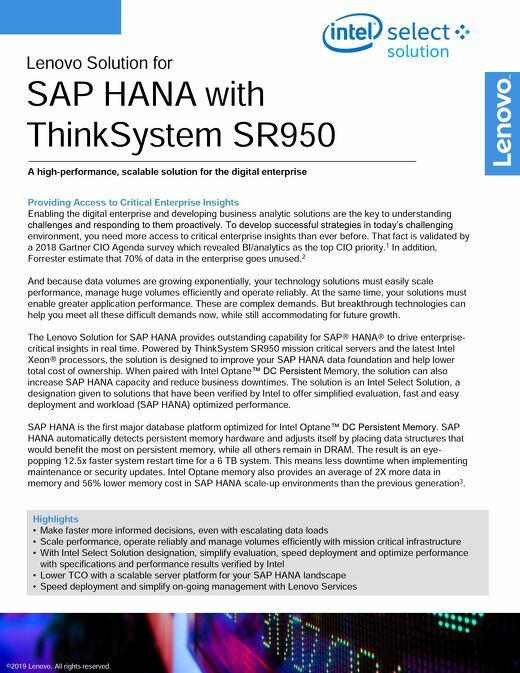 Describes in-memory computing appliances from Lenovo and SAP that are based on Lenovo X6 and eX5™ flagship systems and SAP HANA. 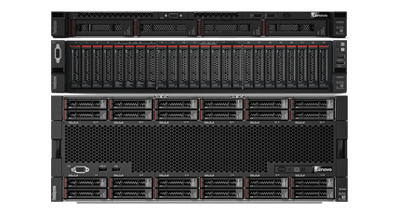 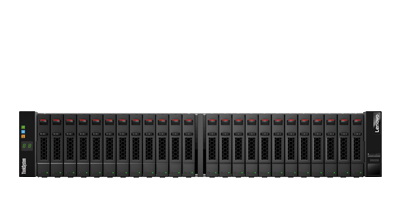 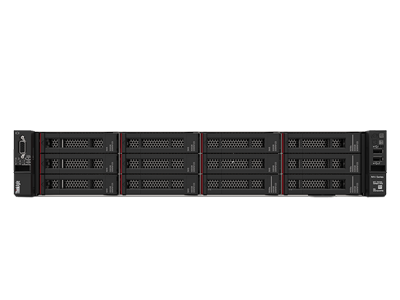 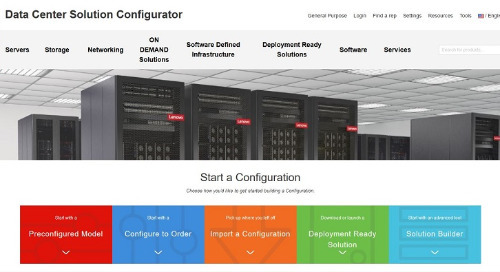 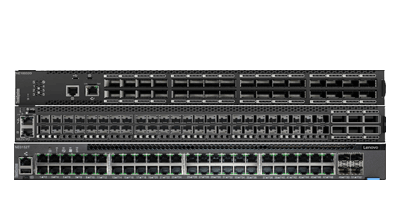 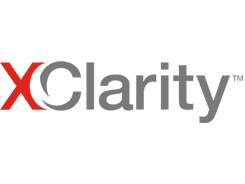 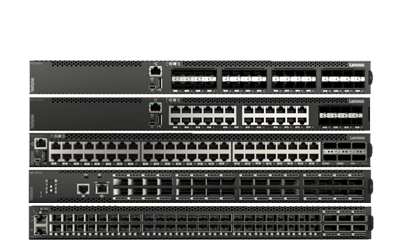 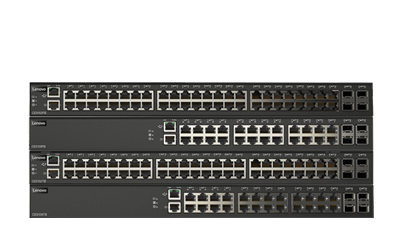 Pricing and configuration options for Lenovo Data Center Solutions. 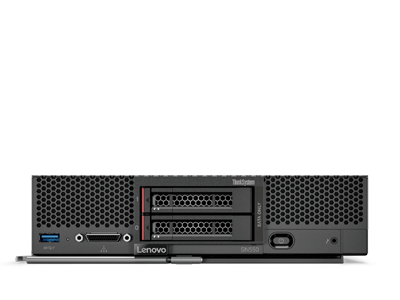 This product guide provides essential presales information to understand the Lenovo DSS-G, its key features and specifications, components and options, and configuration guidelines. 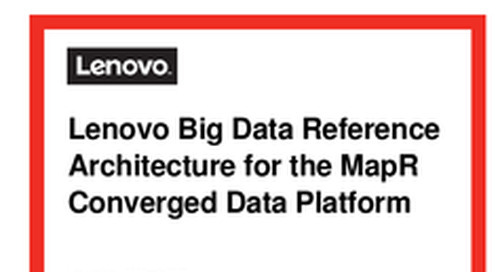 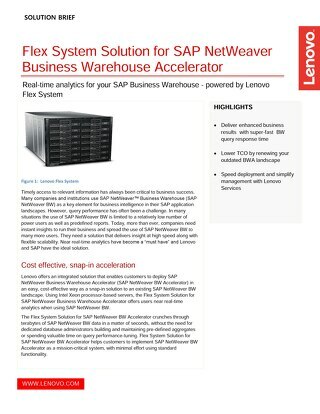 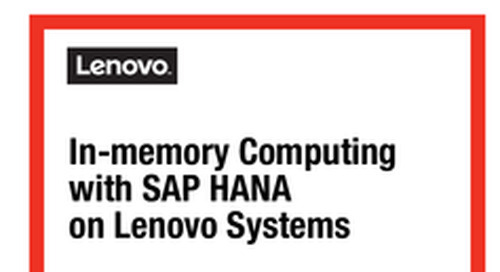 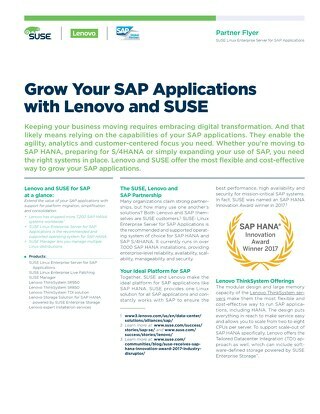 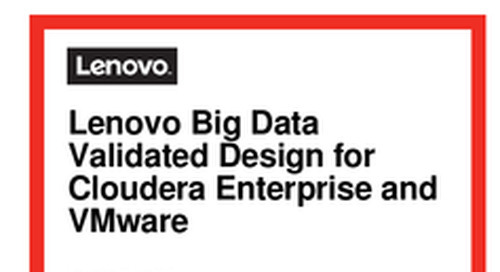 Lenovo continues to follow the SAP HANA adoption journey. 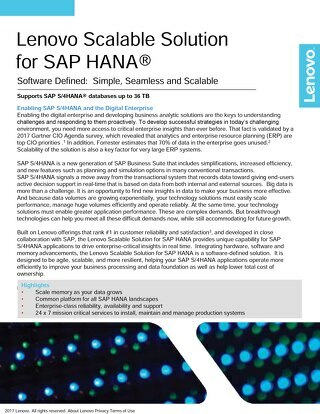 One big step is the potential move to S/4HANA for the central ECC system, which covers all Lenovo business transactions as a system of record. 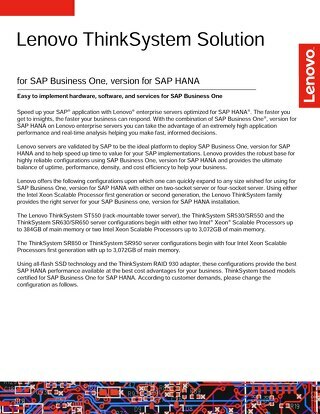 The System x Solution for Business One with SAP HANA provides a flexible, cost-effective, real time approach for managing data. 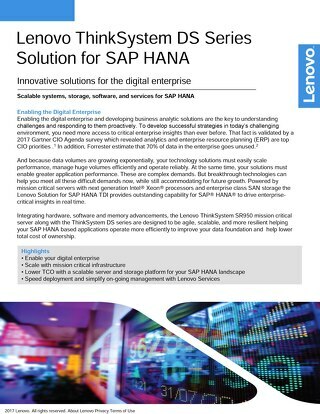 Innovative solutions for the digital enterprise.